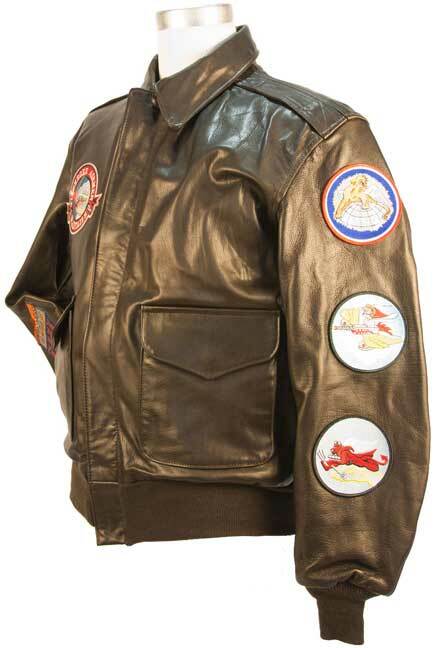 A group of the Tuskegee Airmen from the New York City area wanted Cockpit USA to design and execute a unique iconic flight jacket with insignia and decorative motifs representing the different units that fought, and the combat aircraft they flew during WWII. 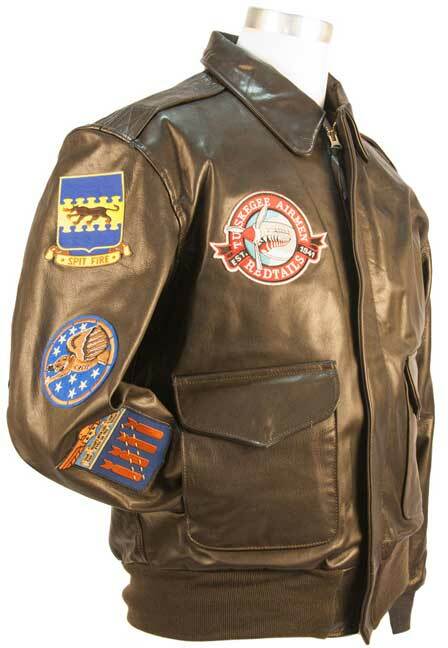 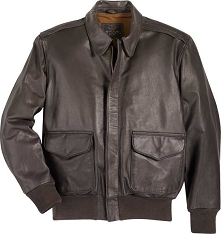 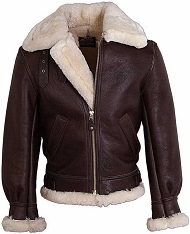 This jacket was a result of a yearlong development and cooperation with a dedicated individual Tuskegee Airman. 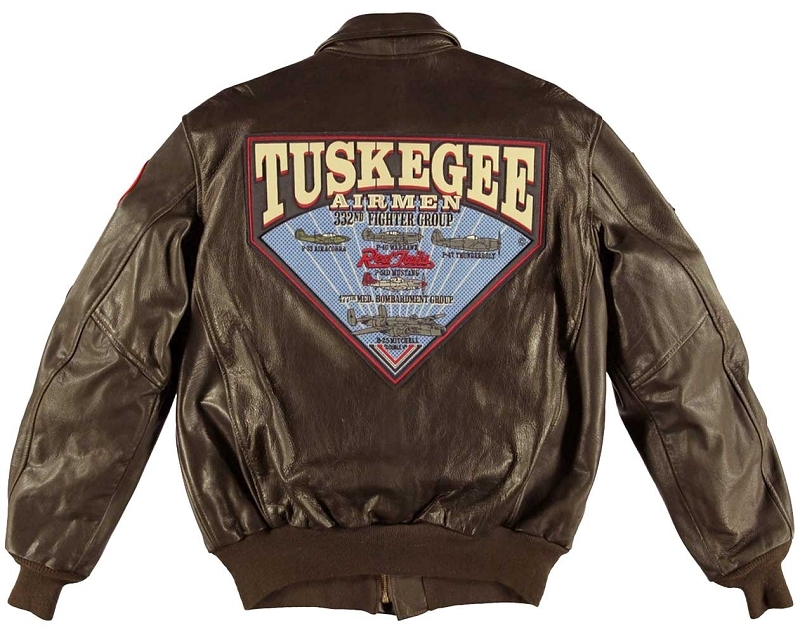 It is a contemporary tribute honoring the valiant Tuskegee Airmen.The Tuskegee Airmen were the first African Americans to be trained as WWII Military pilots in the U.S. Army Air Corps who went through the toughest of times both at home fighting and enduring segregation and overseas fighting the German enemy in the skies over Europe and gave so much to defend our country. 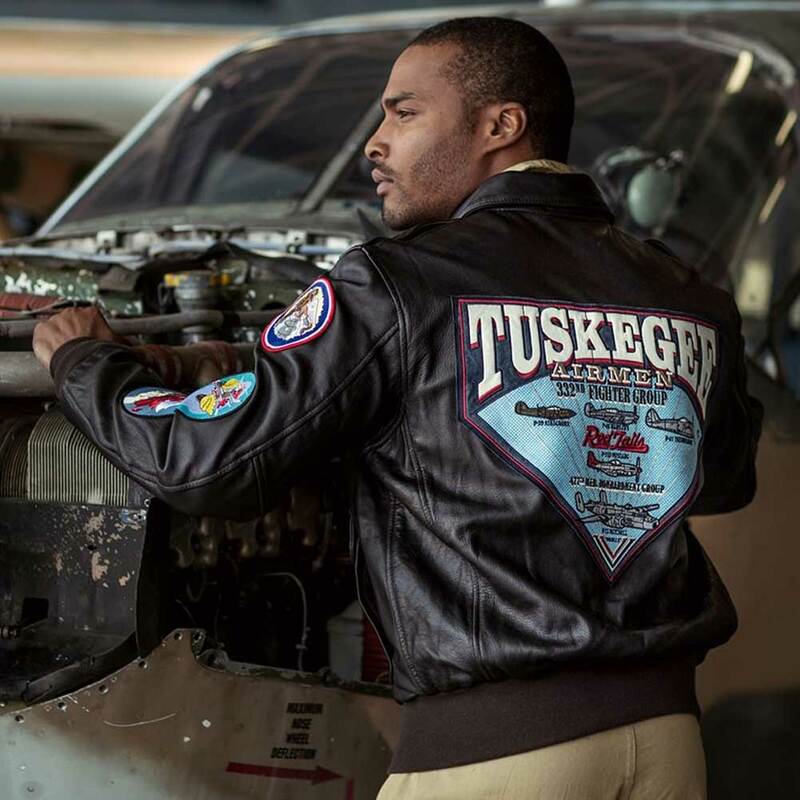 To identify themselves they painted the tails of their aircraft red, thus becoming the "Red Tails". 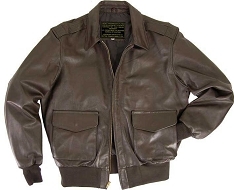 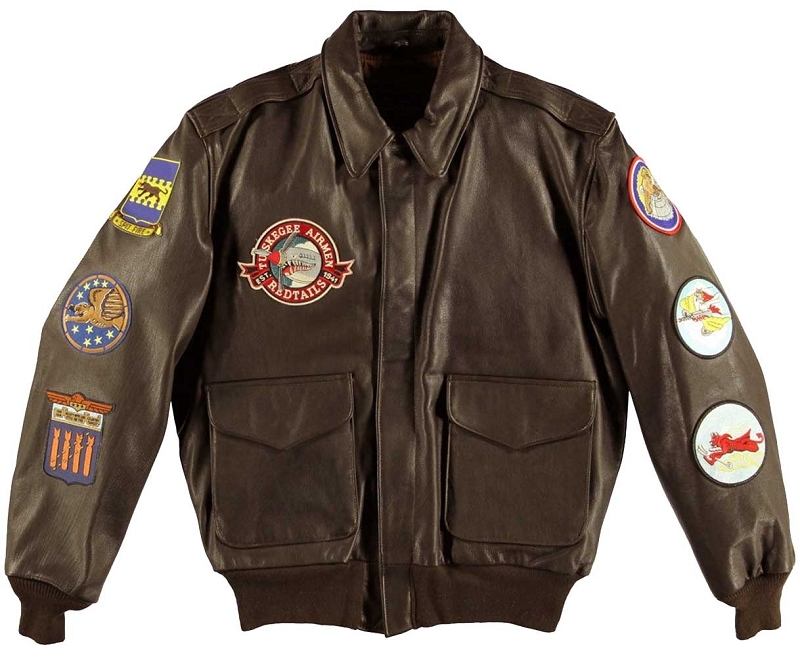 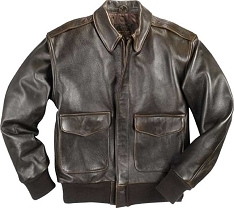 The Tuskegee Airmen were assigned as bomber escorts, in which they never lost a bomber to enemy fighters; a record no other fighter group achieved.All Custom patches on both sleeves correspond chronologically with each units service years; completed with a large 15 inch patch on the back of the jacket featuring all aircraft flown in the history of the Airmen.